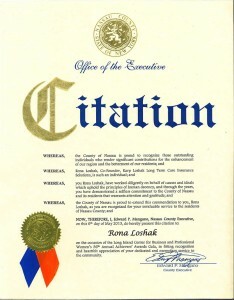 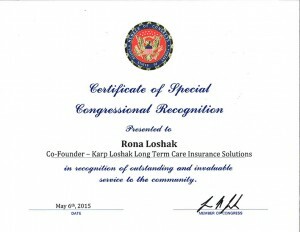 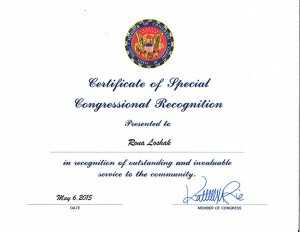 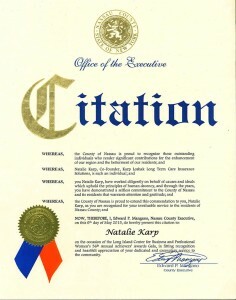 Karp Loshak LTC Insurance Solutions takes pride in its commitment to providing the highest level of services and has earned numerous accolades and accreditations. 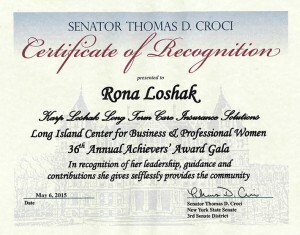 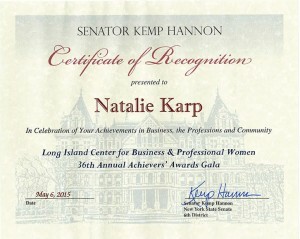 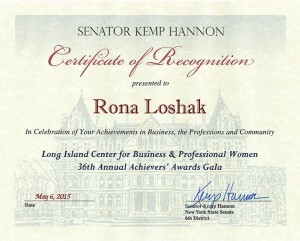 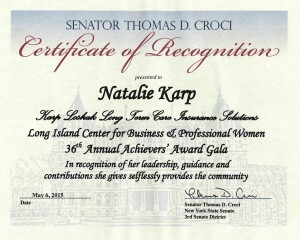 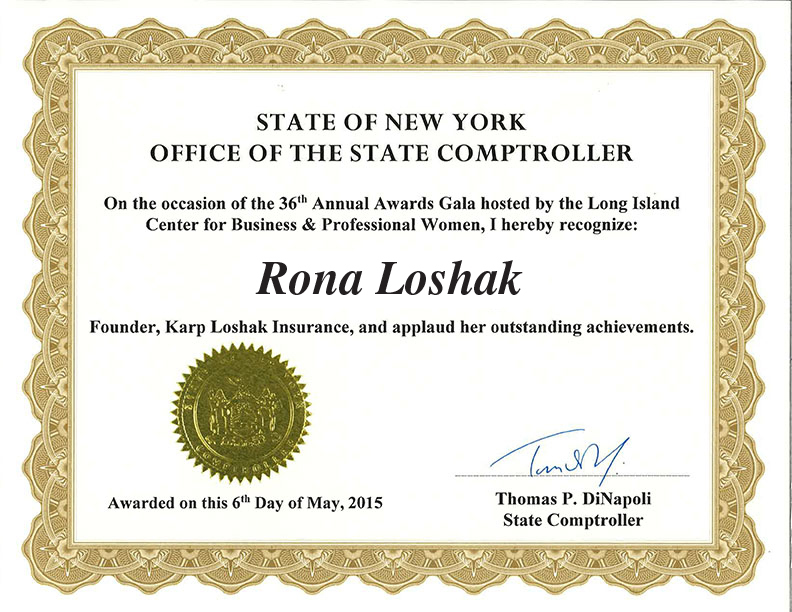 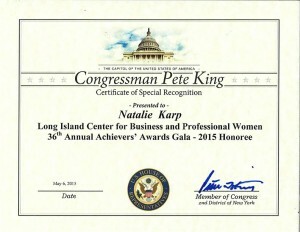 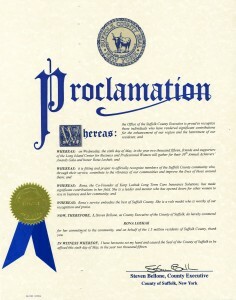 Long Island Achievers’ Honorees 2015, LI Center for Business & Professional Women. 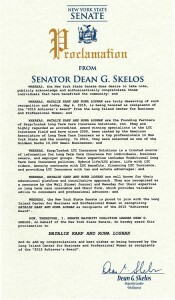 Goldman Sachs 10,000 Small Businesses Selection, 2014. Ranked by American Association for Long Term Care Insurance (AALTCI) as top Long term Care (LTC) professionals in the U.S. and New York State (2009 to present). Adjunct Professors, CW Post Tax & Accounting Institute.